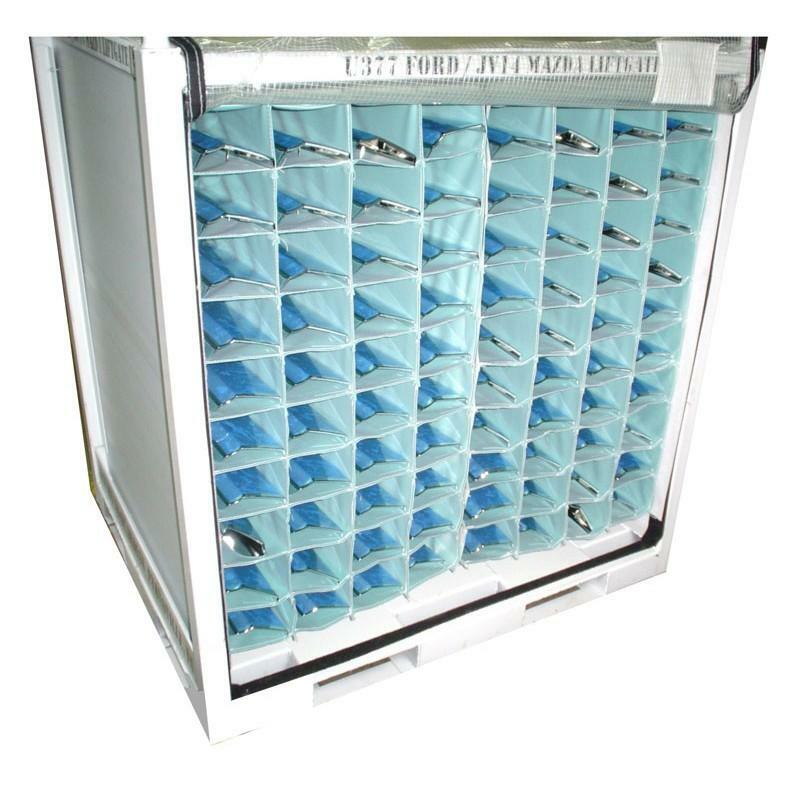 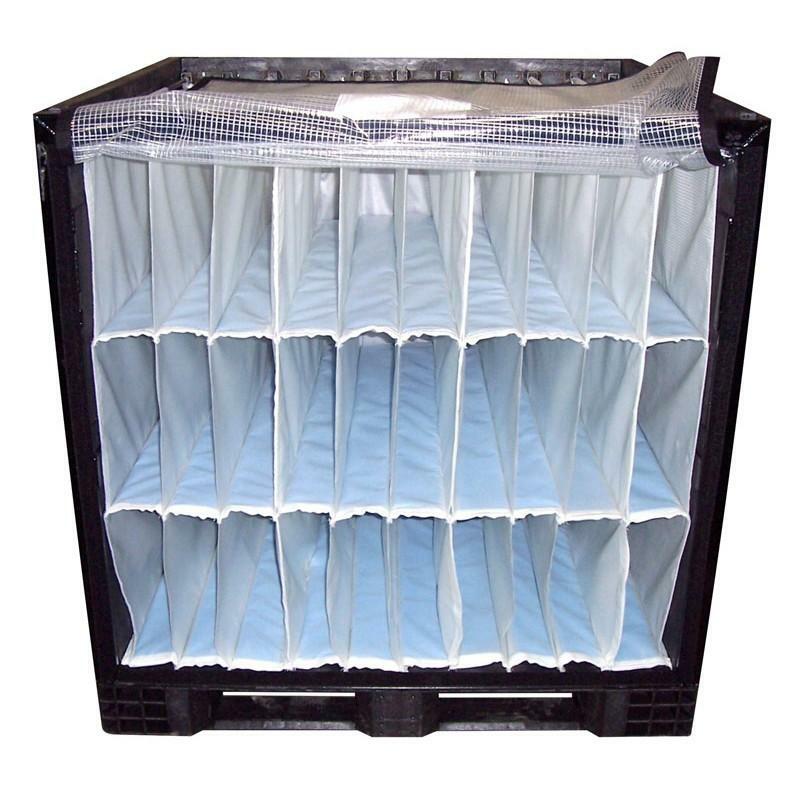 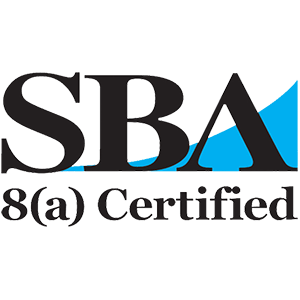 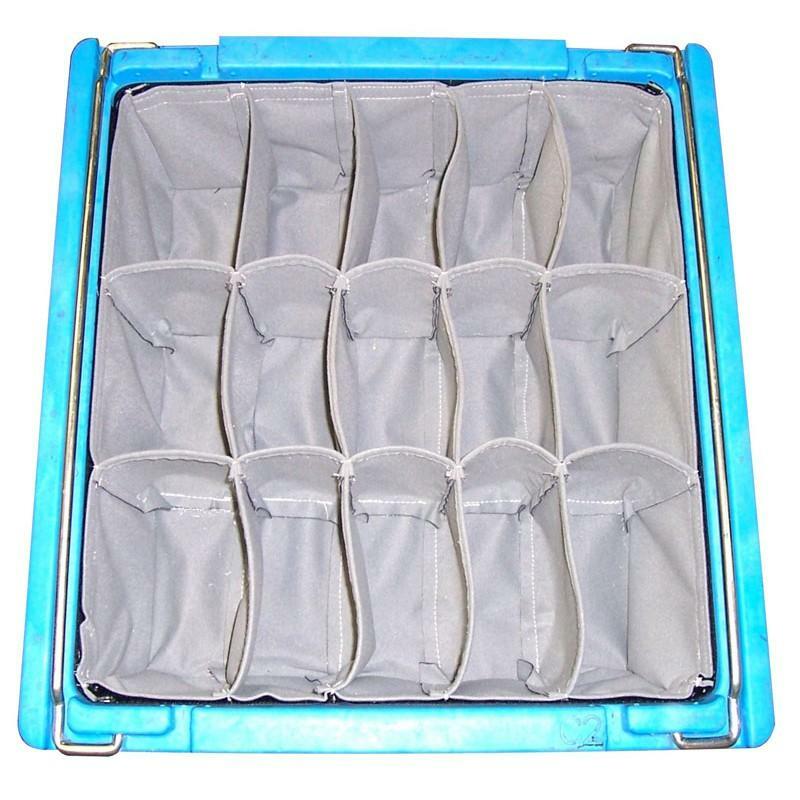 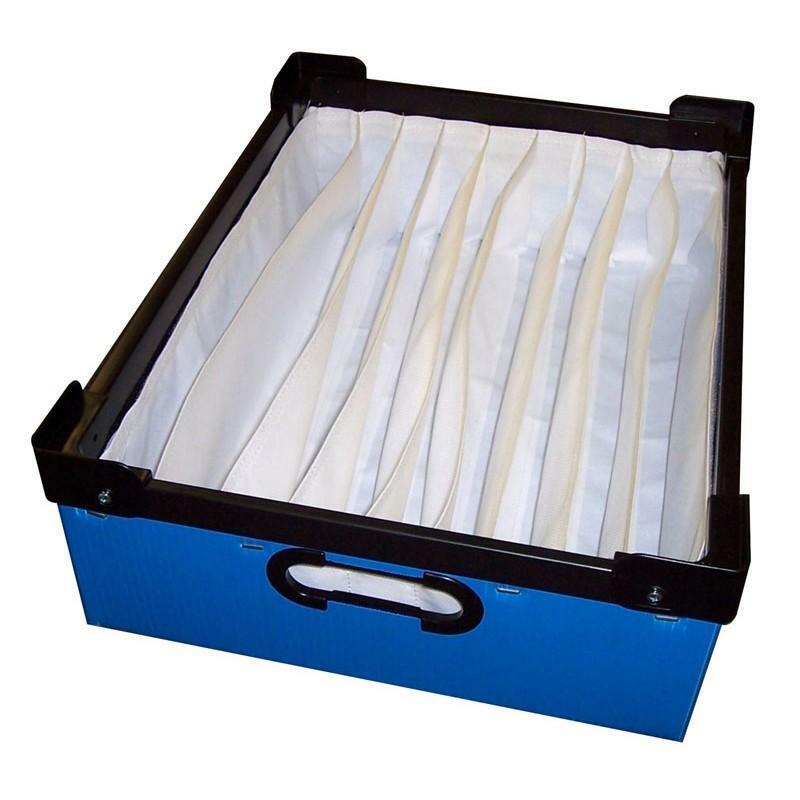 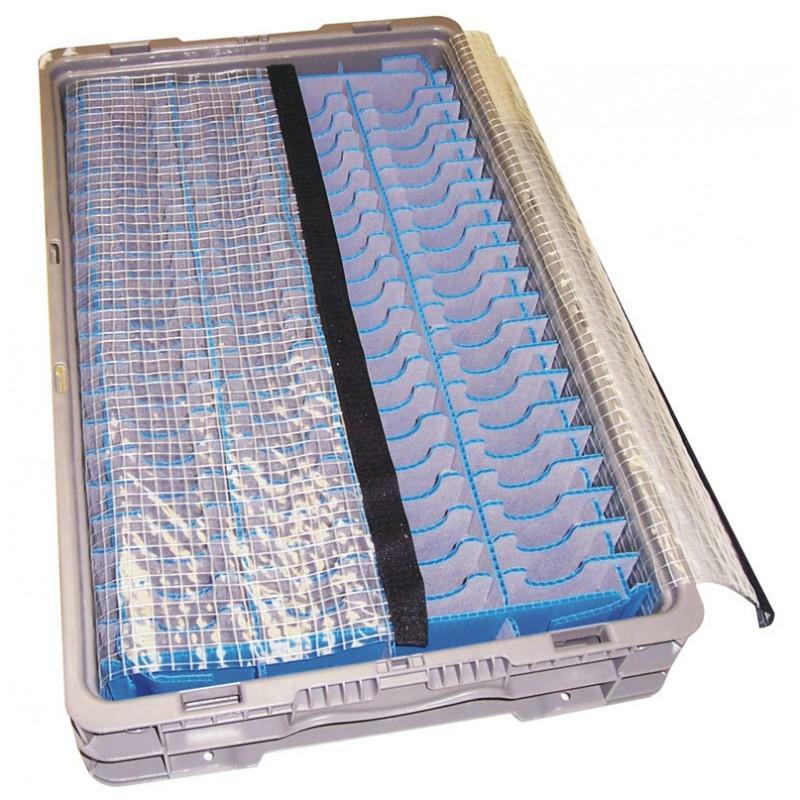 Custom designed and manufactured specifically for your requirements, KOAM handcrafts soft fabric dunnage systems to fit in totes, bulk containers and racks of any size. 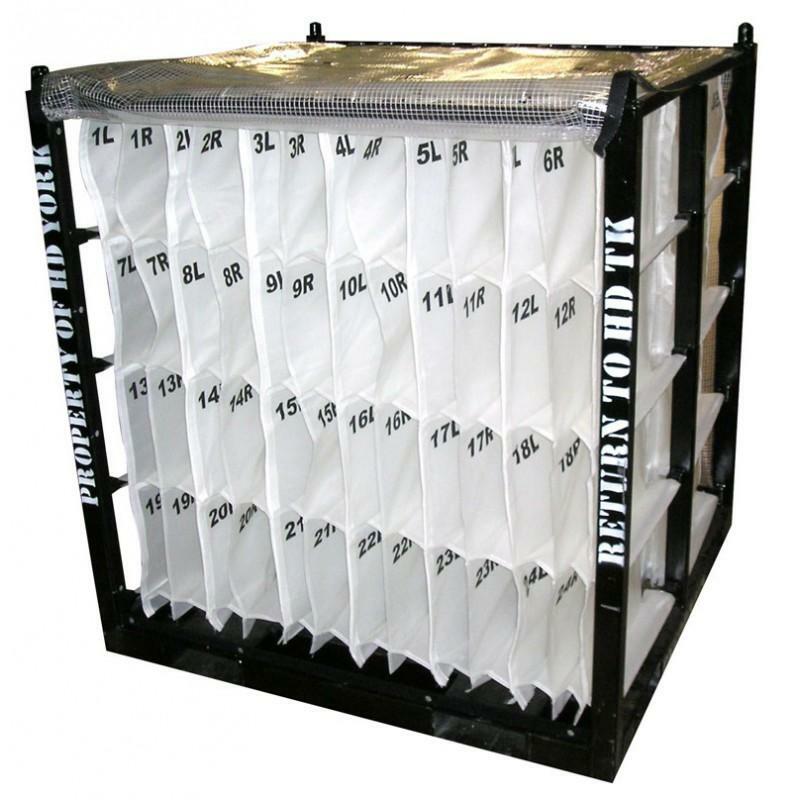 Our vinyl fabric bag and pouch dunnage systems are perfect for material handling challenges involving Class A surface protection requirements. 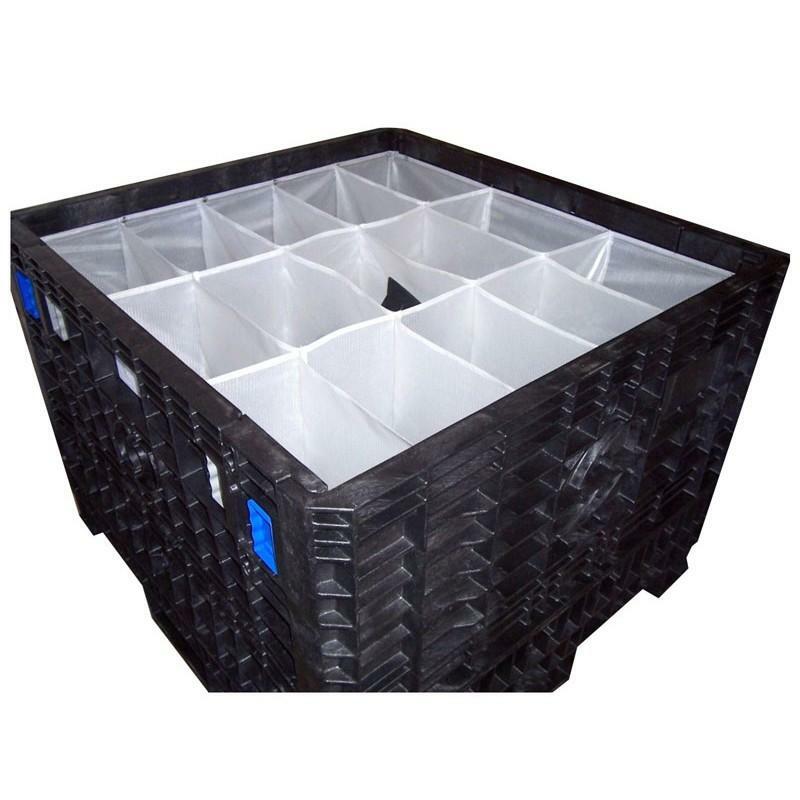 Our products are of the highest quality and convenience; ensuring strength and durability but also functionality - with collapsible features for when you don’t require their use. 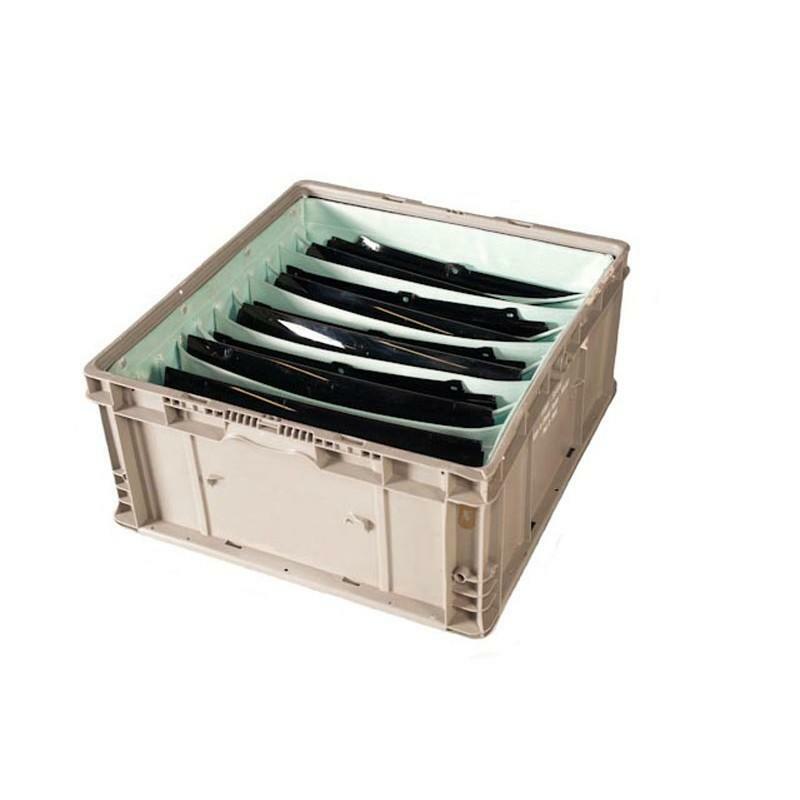 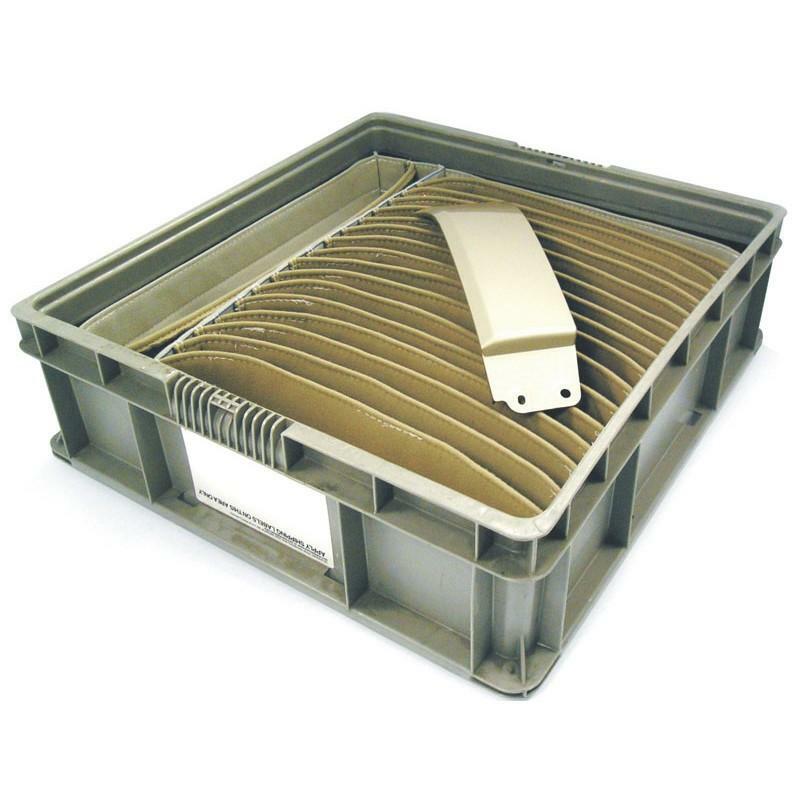 Each can be designed to fit into your current containers or offered as part of a full system.